Going against polls that show Americans overwhelmingly want Congress to stop investigations and get to work, Democrat leaders of three key House committees launched a multi-pronged attack on President Donald Trump on April 3. They have issued unprecedented demands for the commander in chief’s tax returns, confirming plans to issue a subpoena for his financial records, and authorizing subpoenas for the release of the special counsel report by Robert Mueller. 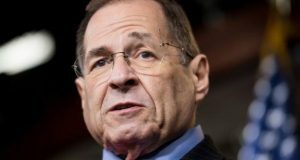 Early on April 3, the House Judiciary Committee voted to authorize Chairman Jerrold Nadler (D-N.Y.), to issue subpoenas for the Mueller report and underlying documents. Hours later, the Democratic chairman of the House Committee on Oversight and Reform said he plans to issue a subpoena to Trump’s accounting firm after the company signaled its readiness to turn over 10 years of financial records upon being compelled by Congress. And before the day was over, the Democratic chairman of the House Ways and Means Committee used a little-known provision in the tax code to request six years of Trump’s tax returns from the Internal Revenue Service (IRS). 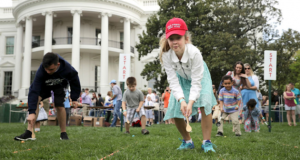 House Democrats have initiated a number of far-reaching efforts targeting Trump since gaining the majority after the 2018 midterm election, but the spree on April 3 was the busiest day in their campaign to pressure the president. 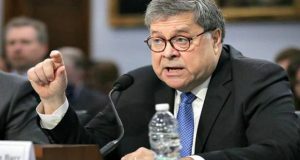 The flurry of activity is the latest effort in the offensive campaign by the Democrats, which appears to have ramped up after Mueller exonerated Trump of collusion allegations and Attorney General William Barr concluded that there isn’t enough evidence of obstruction to bring a case against the president in a court of law. Nadler did not immediately issue any subpoenas for the Mueller report. 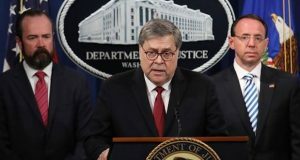 The Democrats on the committee moved to authorize the subpoenas, despite Barr having indicated that he plans to release the report to Congress in mid-April. Mueller’s report will likely be redacted to protect grand jury testimony and information that links to ongoing investigations. If that ends up being the case, Nadler has indicated that he will fight to see the full report. 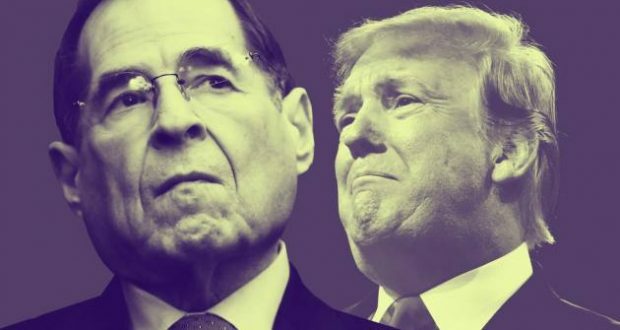 “This committee requires the full report and the underlying materials because it is our job, not the attorney general’s, to determine whether or not President Trump has abused his office,” Nadler said April 3. Not long after the judiciary committee voted to authorize the subpoenas, the Democratic chairman of the House Oversight and Reform Committee, Rep. Elijah Cummings (D-Md.) told reporters that Trump’s accounting firm, Mazars USA, had asked the committee for a “friendly” subpoena in order to comply with a request for 10 years of Trump’s financial records. Cummings requested the documents from Mazars USA in a letter (pdf) on March 20. The request drew on information the committee gathered from the testimony of Trump’s former personal attorney, Michael Cohen. 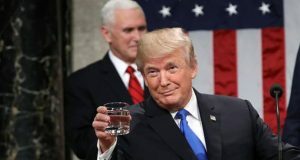 Not long after the announcement by Cummings, the Democratic chairman of the House Ways and Means Committee, Rep. Richard Neal, asked the IRS for six years of President Donald Trump’s personal and business tax returns on April 3. Neal, from Massachusetts, made the request in a letter to IRS Commissioner Charles Rettig. Neal wrote that his request was “in no way based on the emotion of the moment or partisanship” and based his request on his committee’s oversight jurisdiction of the IRS, specifically its alleged audits of Trump and the extent to which the agency has enforced the tax laws against the president. 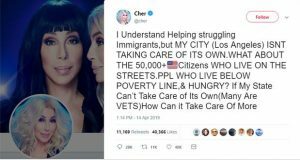 The latest salvo by the Democrats is part of a larger campaign targeting the president. On April 3, The Wall Street Journal reported that the Democrat-led House Intelligence Committee is seeking to interview the top organizer of the president’s inaugural committee as part of an expanding probe into the committee’s fundraising.